Serving up hearty laughs and amazing harmonies when you least expect it- the Dumb Waiters! 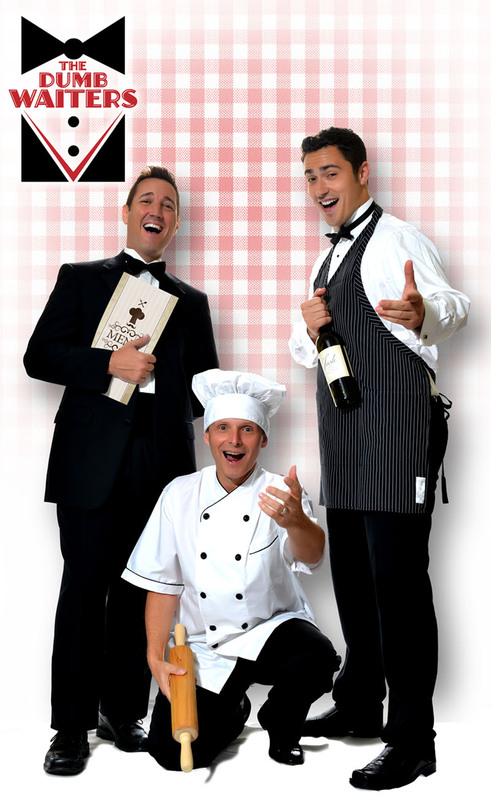 These hilarious actors, turned singing servers are the surprise hit of any party or formal affair! Their amazing mix of Italian Arias, Show-Stopping Broadway tunes, and Rock-n-Roll sing along songs, and will leave your guests laughing, singing and begging for seconds! 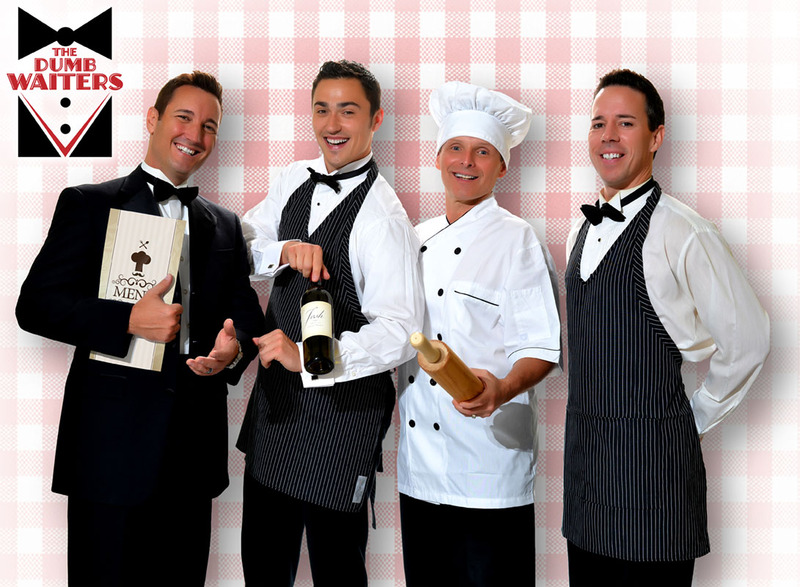 Performing as an acapella quartet or trio with surprise tracks, these guys always deliver the big “wow!” moment right to your table!